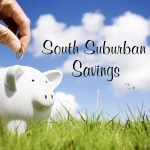 South Suburban Savings: New Online Coupon Codes for Ace Hardware! 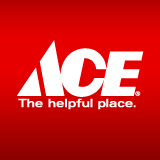 New Online Coupon Codes for Ace Hardware! 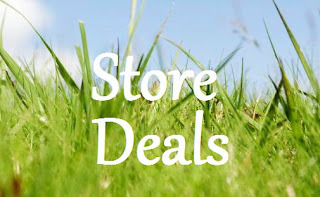 Ace Hardware just released a bunch of new promo codes to use online through 7/29/15. Perfect timing if you have any landscaping projects you need to get done! 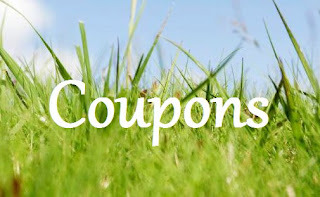 Get $50 off $300+ order when you use code "SAVE50JULY"
Get $15 off $75+ order when you use code "E15NOW"
Get 10% off $100+ or 15% off $150+ order when you use code "SUMMER2015"